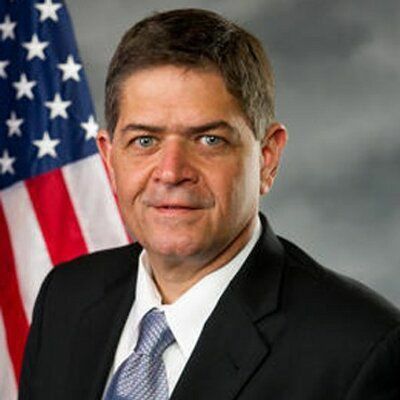 U.S. Rep. Filemon Vela, D-Brownsville, will serve on the House Armed Services Committee, according to a Wednesday news release from his office. The committee has jurisdiction on national security policies, as well as defense spending. It also oversees the nation’s nuclear weapons programs, international arms control and foreign relations, according to the release. Commercial space facilities, such as SpaceX in Boca Chica, are also under the purview of the committee, which oversees space control, satellite communications and launch services. “It is my great honor to be appointed to serve on the powerful Armed Services Committee and to have the opportunity to influence national security policy which is critical to the future of the United States and the world,” Vela said in a statement. Vela said he will also continue his role as a senior member of the Committee on Agriculture in a soon-to-be-announced leadership role.